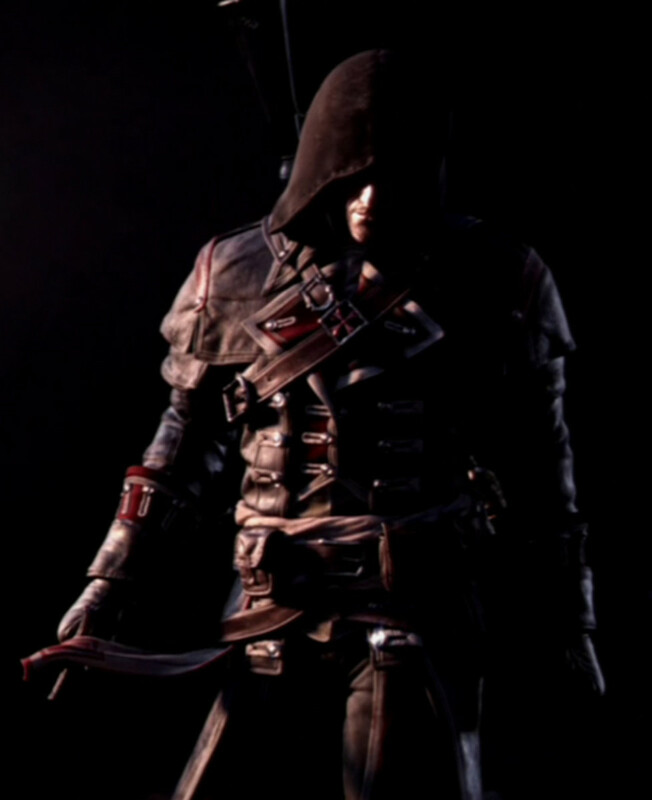 Walkthrough on Assassin's Creed Rogue Shay Assassination Storyline. Plants Vs Zombies: Which Zombie Are You? 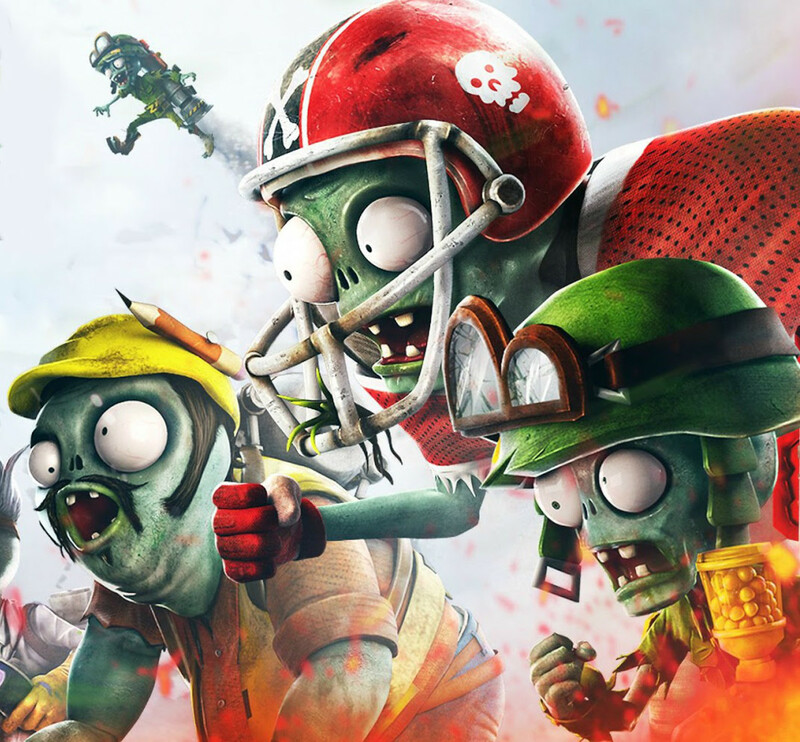 Take a quiz to determine which zombie from the Plants Vs Zombies series best suits you! 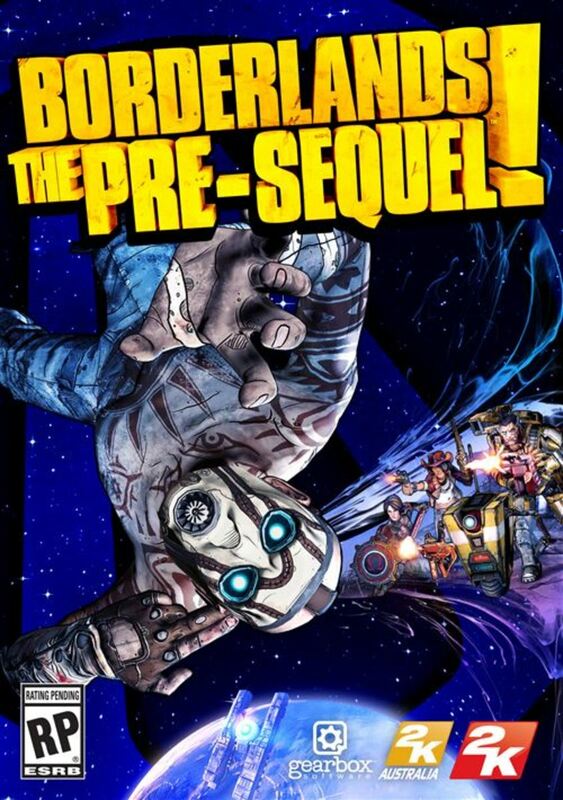 Borderlands the Presequel Level Up Guide. 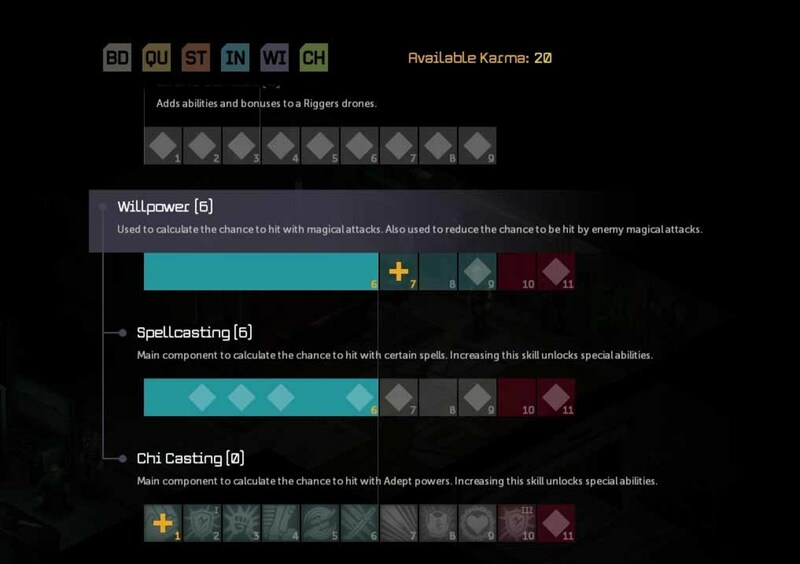 Shadowrun Returns Level Up Guide. Dark Souls Opening New Londo Ruins Floodgates. Dark Souls New Londo Ruins Upper Levels. Dark Souls New Londo Ruins Lower Levels. 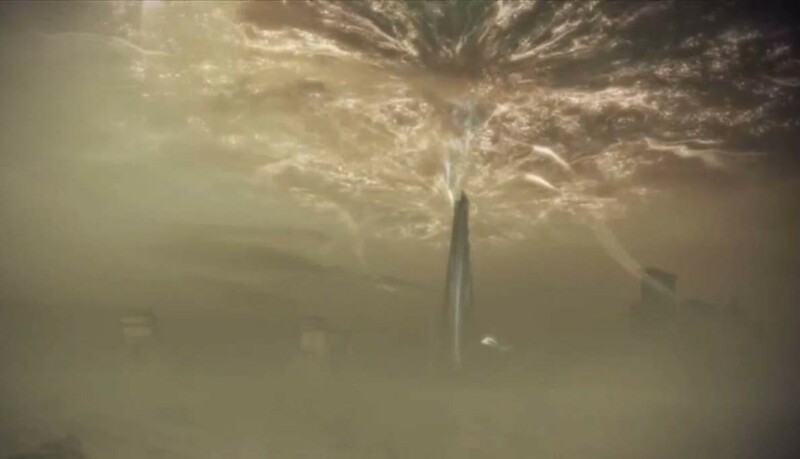 Dark Souls the Abyss Fog Gate. 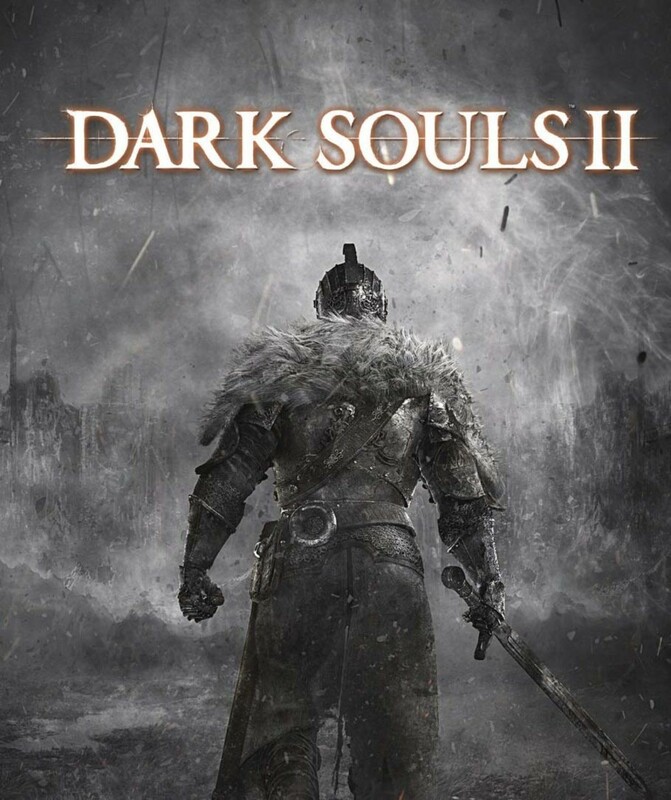 Dark Souls 2 How to Get to Harvest Valley bonfire. How to get to Huntman's Copse bonfires. Get the undead lockaway key. Defeat the Covetous Demon. Get to Earthen Peak and laddersmith Gilligan. Might and Magic X Legacy the Great Escape Quest. Get to Karthal Sewers. Find Hamza. 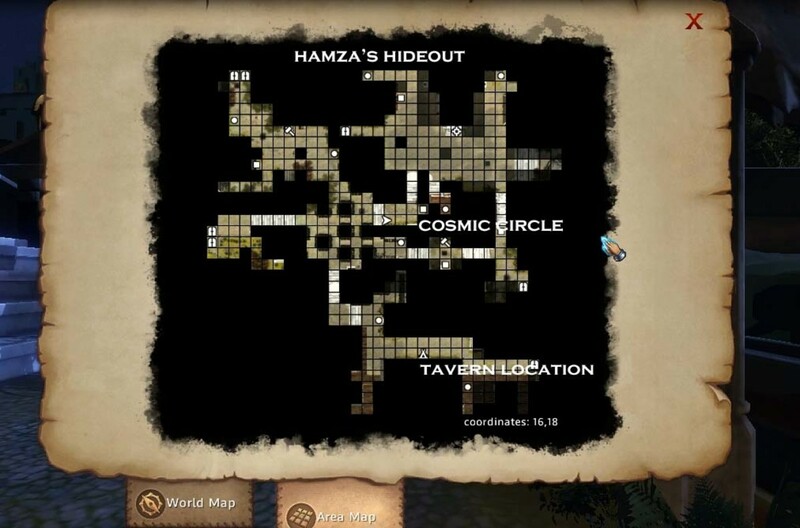 Find the Blackfang hideout. Find the Sun Hind. Find the Rock Skull dungeon. Get the Shard of Air. Mass Effect 3 Outcome of the Cure the Genophage or Sabotage the Genophage Cure in the Priority: Tuchanka Mission. 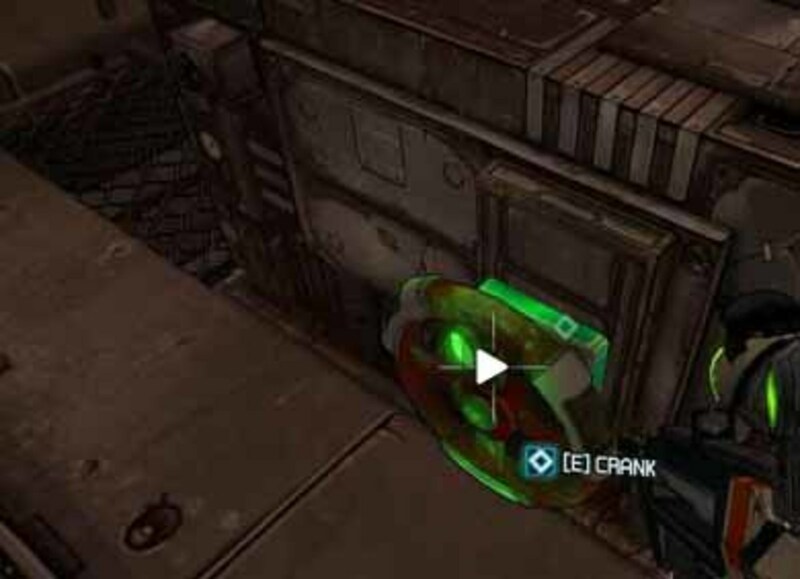 Includes Tactics to Activate the Maw Hammers and Avoid the Brutes. Borderlands 2 Enter the Hyperion Info Stockade. Borderlands 2 Data Mining quest. Run past the enemies to get to the wheels to crank up the pressure in the eridium pipeline at the Arid Nexus Boneyard. Run past the skags and loaders at the Arid Nexus Badlands to arrive at the boss.